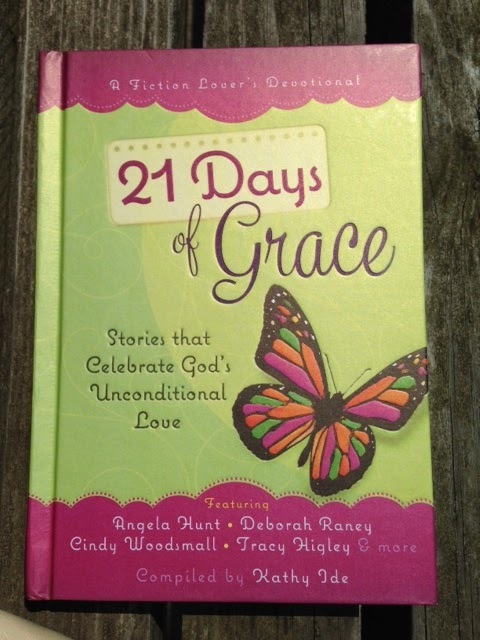 Kathy Ide combines heartwarming fiction with devotionals that bring a personal meaning to each story. These beautifully written stories, written by talented authors, touched my heart. I loved the depth of the characters—spanning from a homeless young girl to a faith-filled old man. The life applications helped me to relate the struggles each character went through to my own life. The stories demonstrate God’s love and grace. I enjoyed being able to finish a story a day on my lunch break and look forward to getting the next book in the series.